Speaker Dogara Dumps APC, To Contest Under PDP? Looks like APC national chairman Adams Oshiomole will be battling both Senate president Bukola Saraki and Speaker Yakubu Dogara when the national assembly resumes from its long vacation. It will be epic. 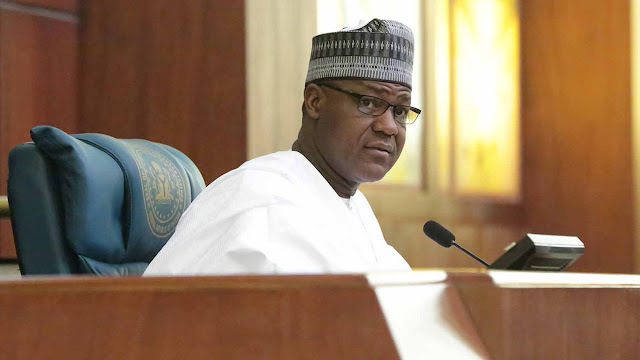 Dogara has declared his intention to seek re-election into the House of Reps, and reports have it that he has bought his Forms but not from the APC. 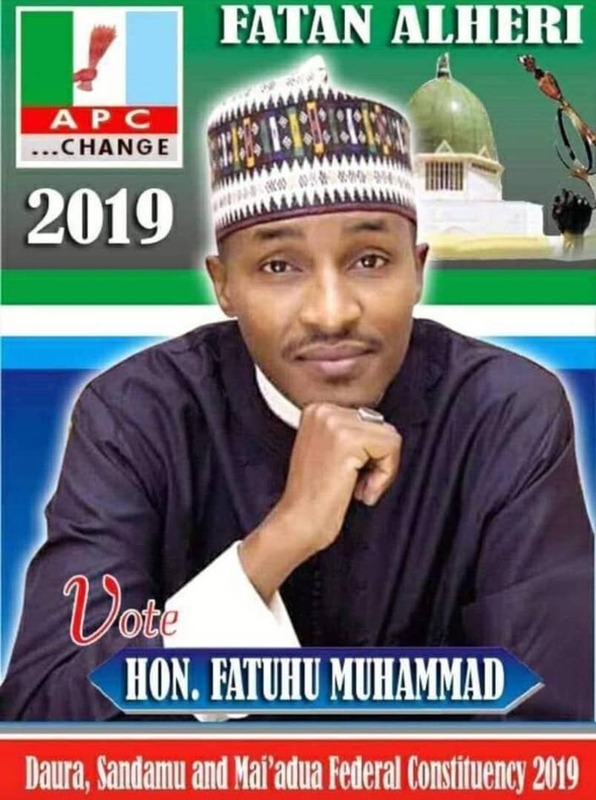 It it believe that he quietly decamped to the PDP and bought Forms. Speaking while addressing a crowd of his supporters at his Abuja residence yesterday, Dogara said; “Some people said they will retire us from politics, but we want to inform them that only God and the electorate can retire us." This will be first time both chambers of National Assembly is controlled by opposition.